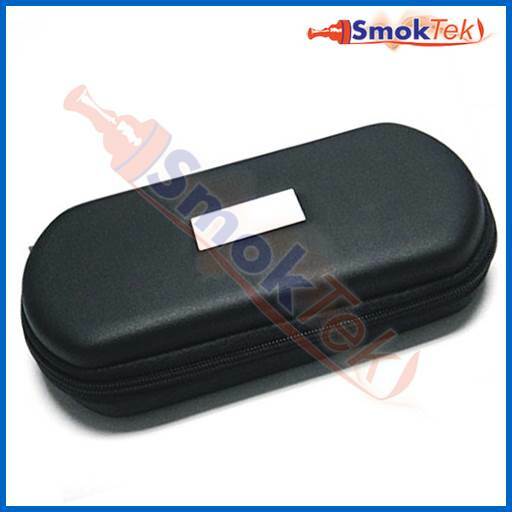 This is a great case to hold your Personal Vaporizers. 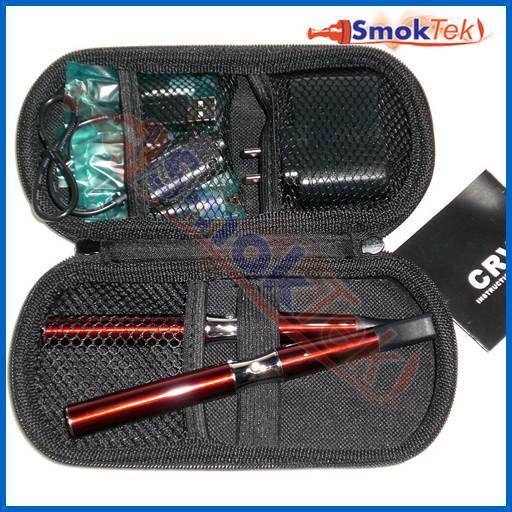 It is a black nylon hard shell carry case with zipper. This case is very universal and compact with mesh pockets, and will protect all your PV's from scratches and misfires. This is a perfect size for a purse or deep pocket to carry a few extras with you.